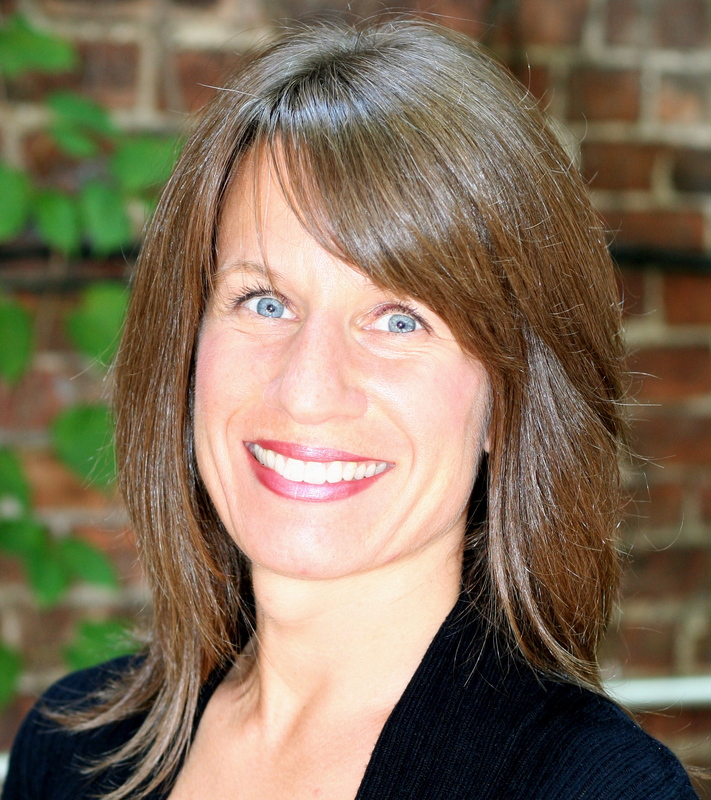 Lisa Mammano MS PT IMTC is a New York-based physical therapist and has been practicing for 18 years. She is a graduate of Boston University with a Bachelor’s Degree in Health Science and a Master’s Degree in Physical Therapy. Lisa received her certification in Integrative Manual Therapy through Westbrook University in 2006. Lisa has spent almost two decades integrating manual therapy, acupressure, focused-yoga poses and stretches, and breathing techniques into a comprehensive practice designed to facilitate the organic healing processes of the body. This unique integrated approach leads to pain reduction, accelerated healing of injuries, better movement and flexibility, and as a result, an increased sense of well-being and confidence. When Lisa is not working, you will likely find her on the dance floor or running. She is a competitive Hustle and West Coast Swing dancer and also enjoys ballroom dancing, modern and ballet. November 2017 marked her sixth official NYC marathon. Her 2014 NYC Marathon race qualified her for the Boston Marathon which she ran in 2016. Lisa is passionate about working with people to cultivate health and well being in their lives.